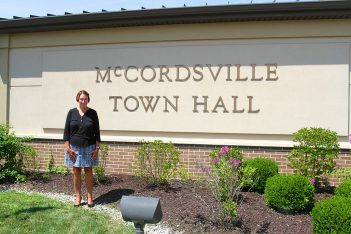 McCordsville is the third-fastest growing town in the state behind Whitestown and Westfield. But ironically, it has no downtown and no defined city center. That could change in the near future as town officials, residents and business owners work together to plan the McCordsville Town Center, which is still in the planning stages. 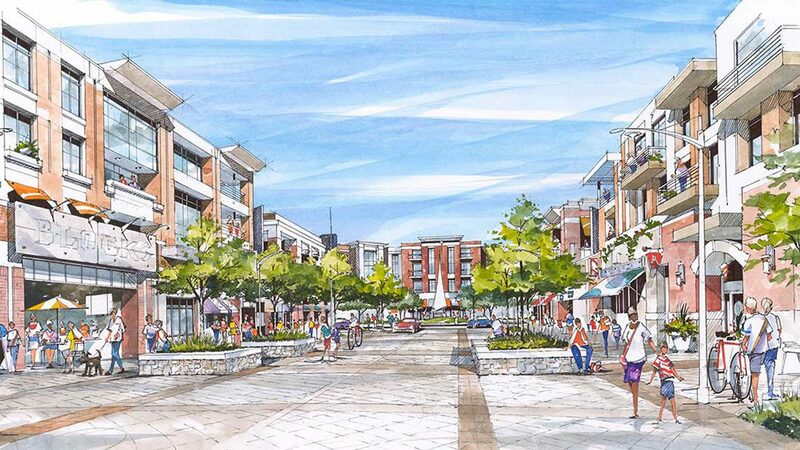 The McCordsville Town Center plan is focused on walkability. From there, Galbraith said the ideas evolved into actually hiring a firm, Context Design, to complete an implementation plan. Based in Fortville, Context Design has done other major projects in the area, including designing the Grand Park sports complex in Westfield and the Nickel Plate District in Fishers. Galbraith said the town is inspired by the Fishers project. A steering committee – made up of elected officials, residents, business and property owners and other community drivers – is moving the project forward. 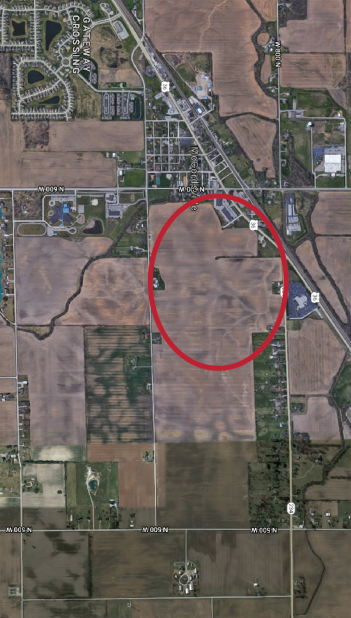 The project is tentatively planned on a 150-acre spot – most of which is farmland – on the east side of town, near the southeast edge of the U.S. 36 and Ind. 234 intersection behind CVS Pharmacy and the BMV branch. Population is surging in most Indianapolis suburban areas, and McCordsville is no exception. Eight years ago, the town’s population was 4,797, according to the 2010 census. 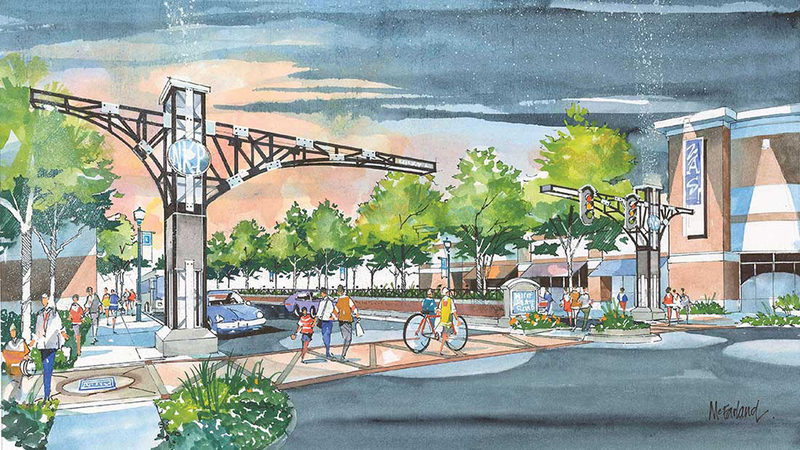 The McCordsville Town Center plan is expected to be complete by the end of the year. Developers will then be hired.